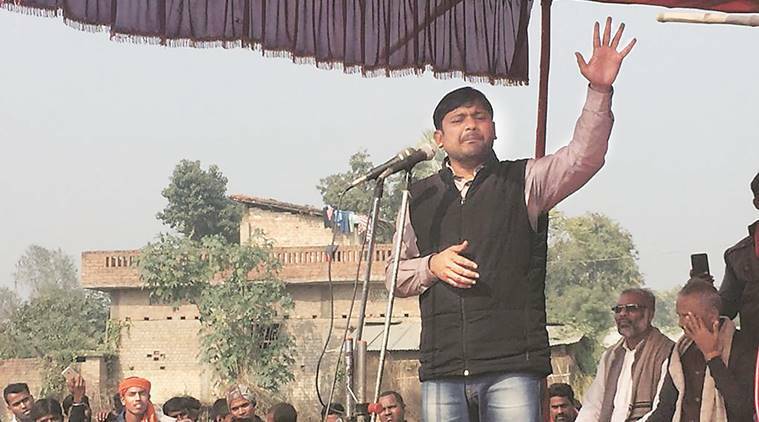 Lok Sabha elections 2019: Meanwhile, Samajwadi Party leader created controversy after he allegedly made derogatory remarks against Jaya Prada at a rally in Rampur. 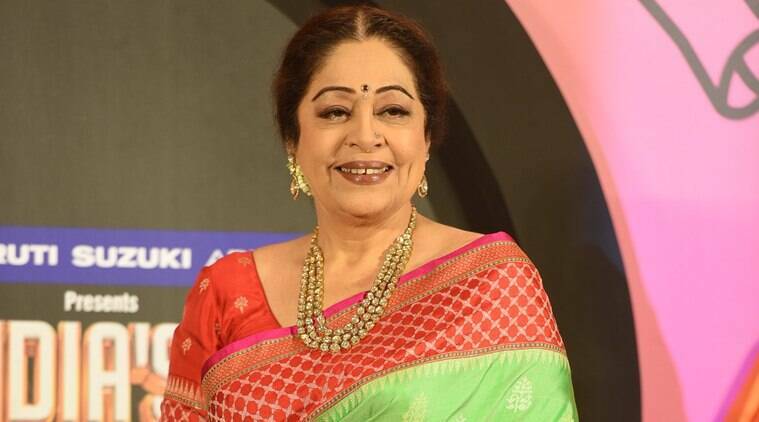 Later, Khan said that he was not referring to actor and BJP candidate Jaya Prada in his election speech. Lok Sabha elections 2019: Addressing a public meeting in Gujarat, BJP President Amit Shah referred to Azam Khan’s remarks against Jaya Prada and said that the SP and BSP both should apologise to the crores of women in the country. 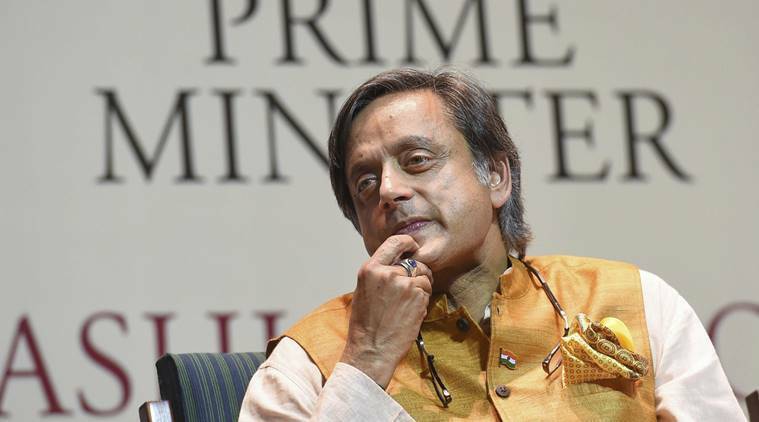 Meanwhile, Samajwadi Party senior leader Azam Khan created controversy on Sunday after he allegedly made derogatory remarks against Jaya Prada at a rally in Rampur. Later, Khan said that he was not referring to actor and in his election speech. He also reportedly said that he will not contest polls if proven guilty. Congress president Rahul Gandhi will campaign for the party in UP, Gujarat and Maharashtra today. Follow highlights here. BJP has fielded Bhojpuri actor Ravi Kishan from Gorakhpur Lok Sabha seat. Referring to the development where the Supreme Court has sought a reply from Rahul Gandhi for his incorrect attribution of the 'chowkidaar chor hai' remark to the top court, Arun Jaitley said, "Truth holds together. Falsehood falls apart. Rahul Gandhi needs to learn this preliminary lesson of public discourse". He added that the right to free speech includes the right to falsehood in his politics. Jaitley further said, "To manufacture a court order for political propaganda is a new low for Rahul Gandhi. The lower he sinks, the higher we rise." Referring to the remarks made by Azam Khan against Jaya Prada yesterday, BJP President Amit Shah said at a public meeting in Kodinar, Gujarat that not only Azam Khan but both Samajwadi Party and Bahujan Samaj Party should apologise to the crores of women in our country. "Wherever potato is grown, a chips factory there. Wherever tomato is grown, a tomato ketchup factory there. We are creating a network of food processing industries in MP, Chhattisgarh & Rajasthan. Farmers will sell their produce directly in factories," Rahul Gandhi said. 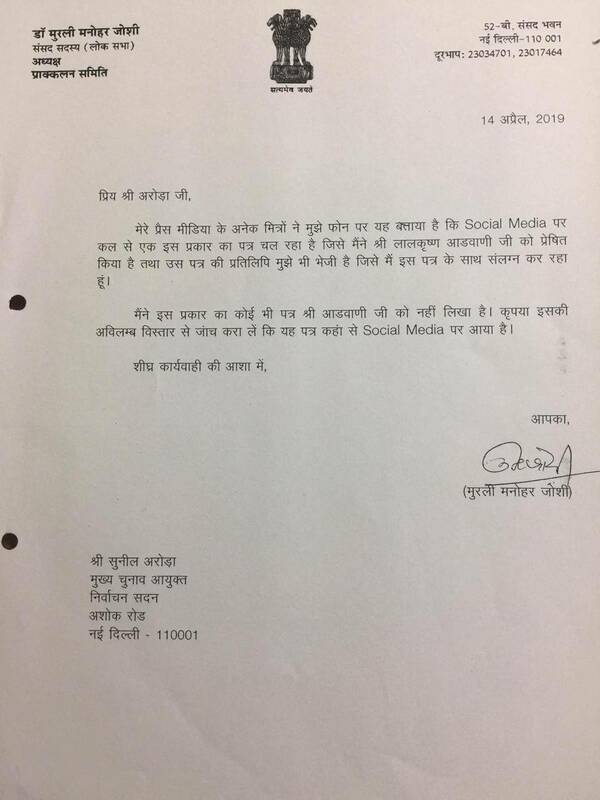 Rahul Gandhi to BJP: Where does all this money for publicity come from? 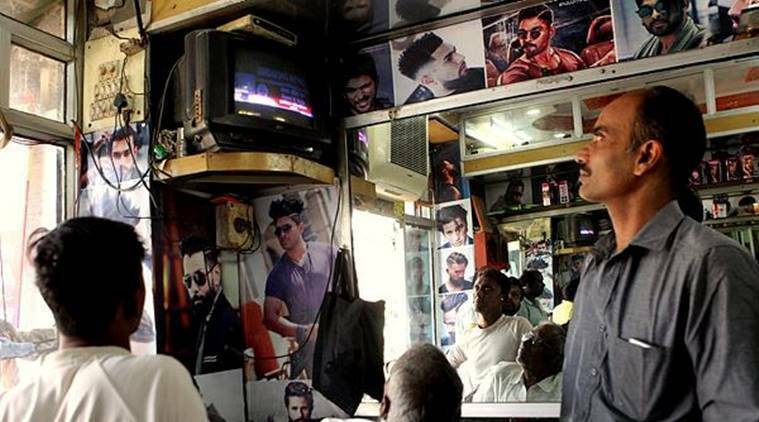 "Switch on TV-Narendra Modi, switch on a radio-Narendra Modi, walk on the roads-Narendra Modi. Where does all this money for publicity come from?" Rahul Gandhi asks. "They (BJP) call themselves nationalists.. if you are a nationalist then respect the martyrs. Also, respect the martyred father of opposition leader. If you are a nationalist then talk about India not Pakistan," Priyanka Gandhi said. Addressing a public rally in UP's Fatehpur Sikri city, Priyanka Gandhi said that it may feel looking at BJP's promotion that a lot of work has been done in the last five years, but the reality is otherwise. "Money sent by Central govt for development works in Odisha hasn't been used by BJD govt. 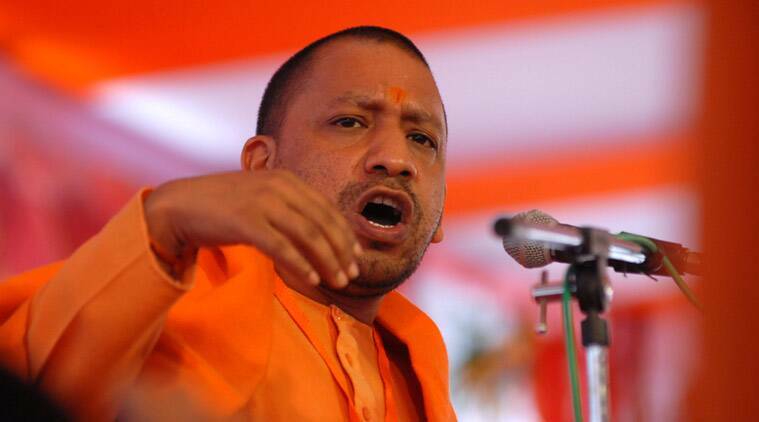 Naveen Babu's govt has failed completely in implementing schemes whether it's about providing Rs 5 lakh insurance cover under Ayushmaan Bharat or the toilet scheme," Adityanath said in a rally in Rourkela. Addressing a public gathering in Odisha's Rourkela city, UP Chief Minister Yogi Adityanath said that his party has zero tolerance towards terrorists. He also said that Congress and BJD party has adopted a soft approach towards terrorism and Naxalism. Supreme Court to examine tomorrow what the Election Commission is entitled to do in case of speech by political leaders on religious lines. Congress President Rahul Gandhi will be in Agra, Uttar Pradesh to address a public meeting. Congress President @RahulGandhi will be in Agra, Uttar Pradesh to address a public meeting. Watch him live on our social media handles. 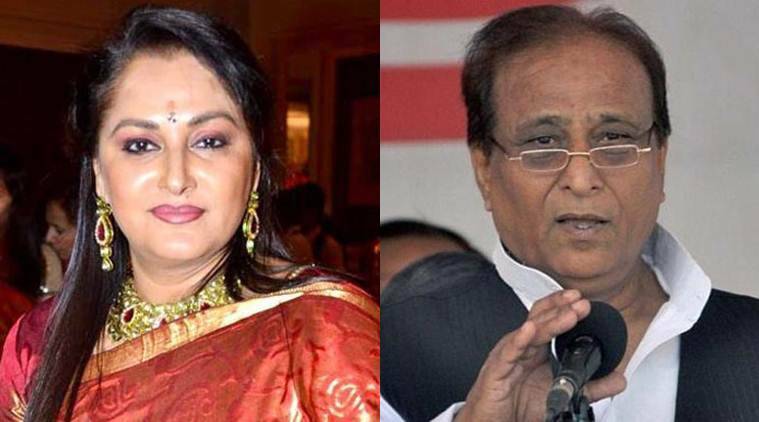 BJP Lok Sabha candidate Jaya Prada said that she wasn’t surprised over Azam Khan’s purported remarks directed at her. She further said that Khan shouldn’t be allowed to contest elections as there wouldn’t be any space for women in a democracy if he wins. Samajwadi Party senior leader Azam Khan on Sunday allegedly made derogatory remarks against BJP's Rampur Lok Sabha candidate, Jaya Prada. ????? ????????? ??????? ???? @AmitShah ?? ?? 15 ?????? 2019 ?? ?????? ??? ????????? ?????????? Earlier, Prime Minister Narendra Modi on Sunday said that the SP-BSP alliance in Uttar Pradesh is like an elephant riding a cycle with the ‘chowkidaar’ as the target. Speaking at an election rally at Moradabad in Uttar Pradesh, PM Modi said, “Today the elephant is riding the cycle to target chowkidar.” Elephant and cycle are the party symbols of BSP and SP respectively. Meanwhile, twenty-one political parties on Sunday demanded the Election Commission to increase the number of EVMs randomly verified using their Voter Verified Paper Audit Trail (VVPAT). The Opposition leaders who addressed a joint press conference in New Delhi demanded that 50 per cent EVMs should be verified against the paper trial.